This entry was posted in Detoxification and tagged antioxidant, apple cider vinegar, blood pressure, blood sugar, detoxification, liver health, weight loss. Bookmark the permalink. The only debate is whether it is better to use freshly squeezed lemon juice. But yes, we have to find ways to be healthy with our busy schedules. Pingback: Ozark Natural Foods - Stay Hydrated And Enjoy Water! 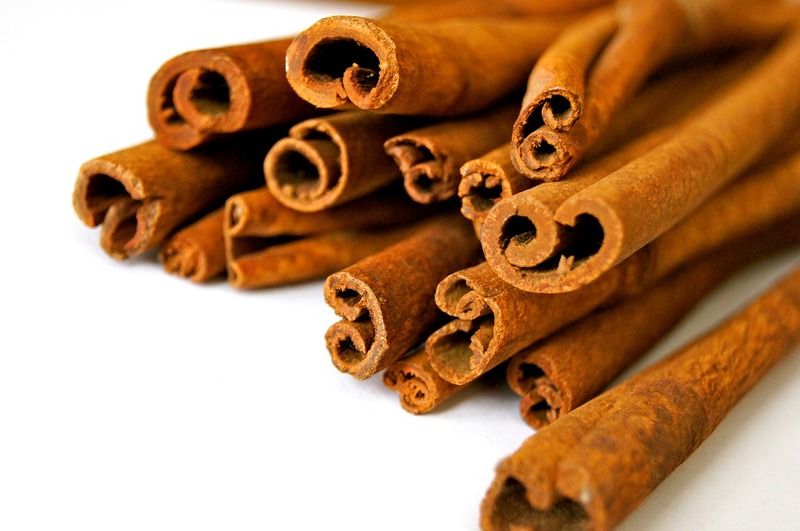 Cinnamon tincture… Could I use cinnamon essential oil? Just curious. I am cautious about recommending internal use of essential oil. Not all are handled in a food grade manner. More importantly, they are so much stronger than tinctures, and cinnamon in particular can be irritating to skin and mucus membranes.